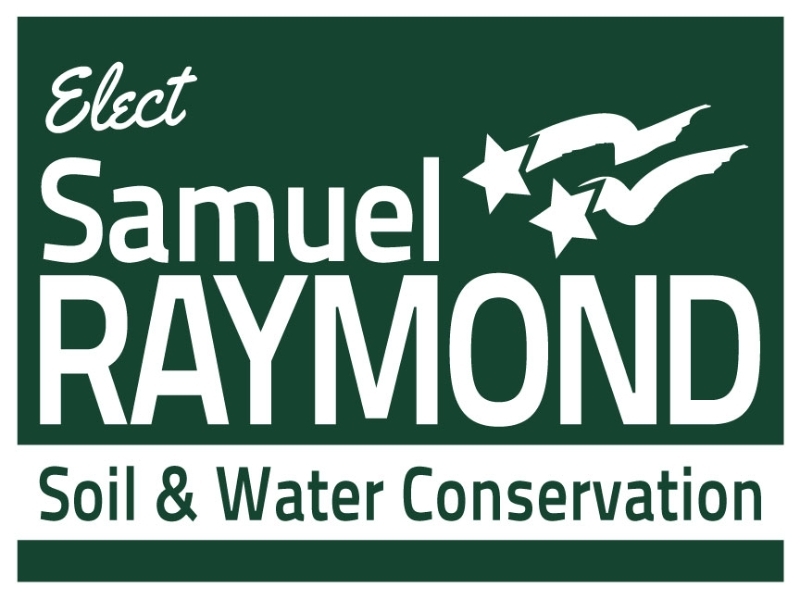 If your campaign has just kicked off and you’re not sure where to begin, we can get you started with a free campaign logo. 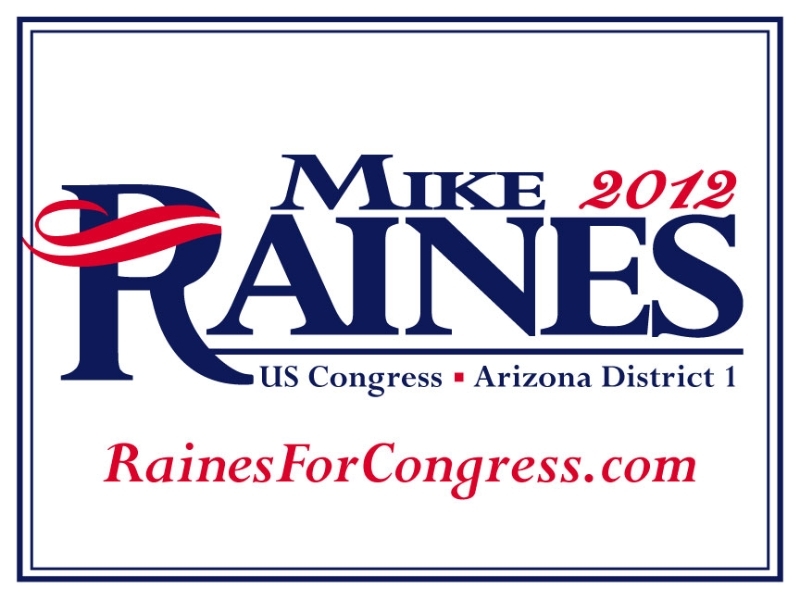 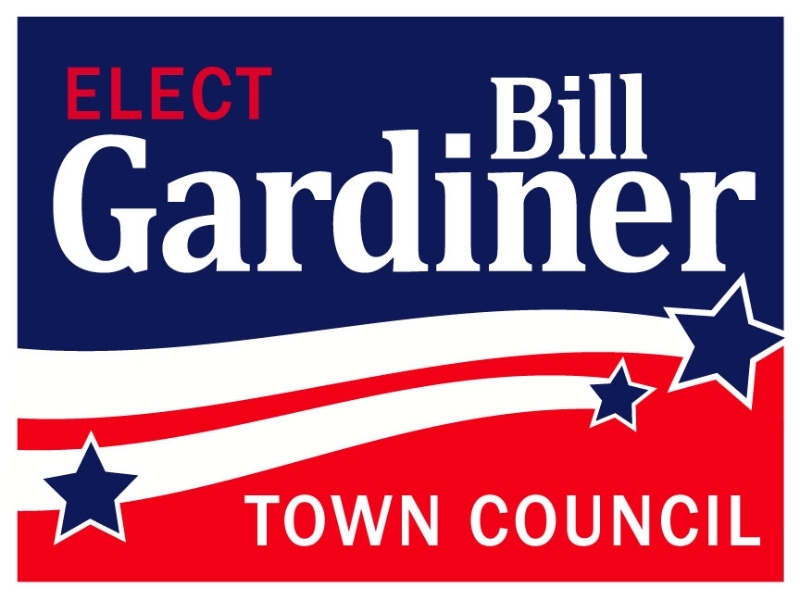 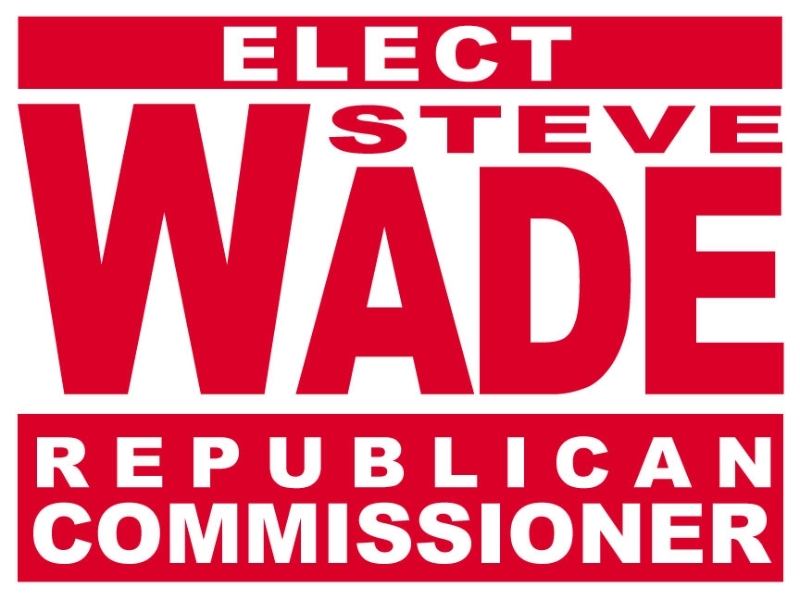 RUNandWIN.com has designed thousands of winning campaign logos. 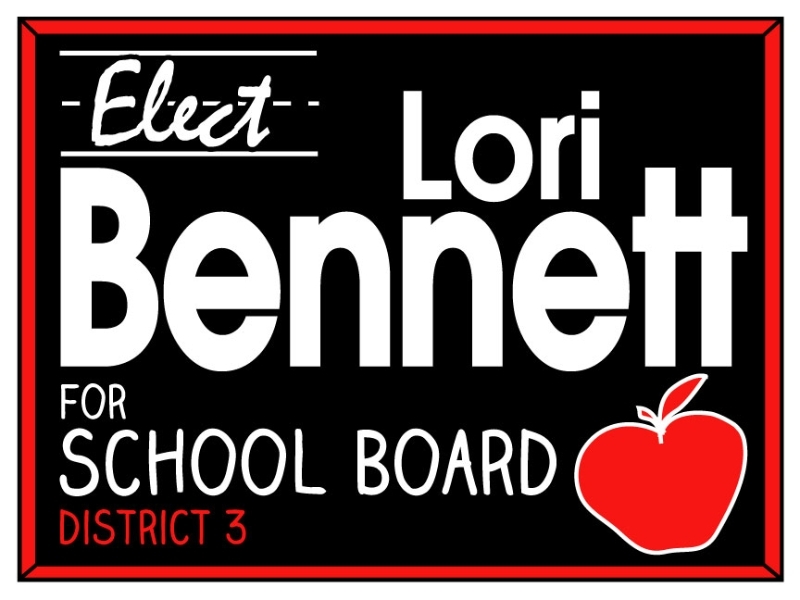 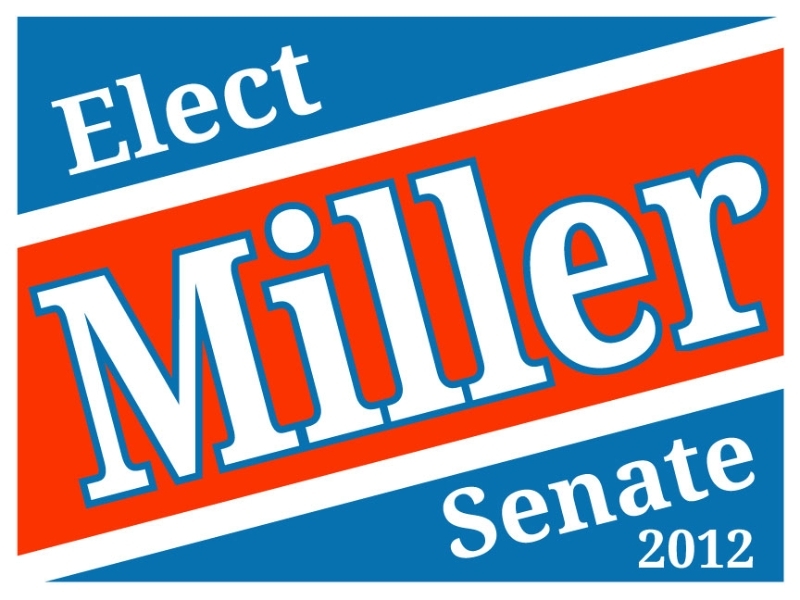 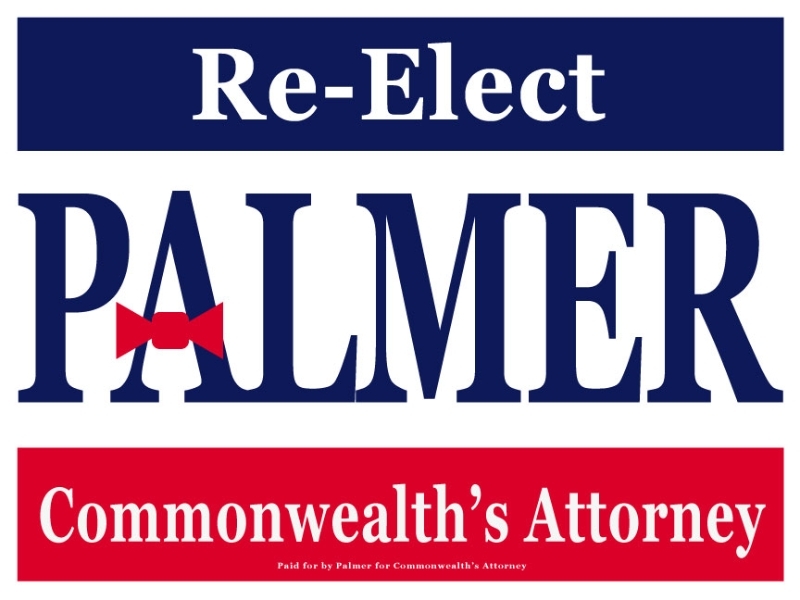 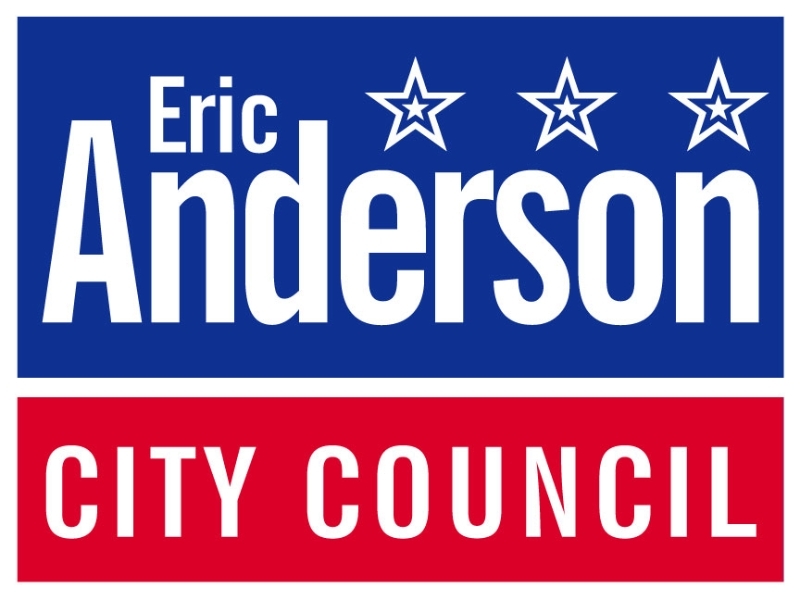 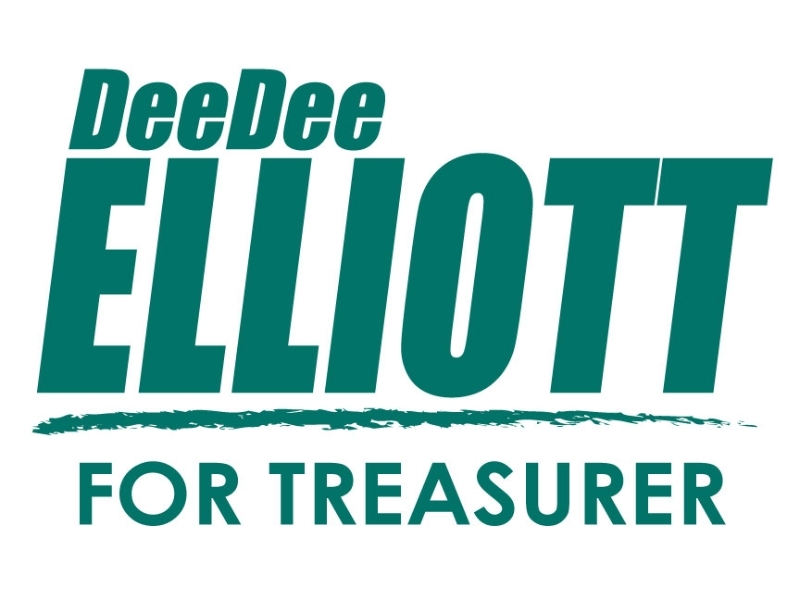 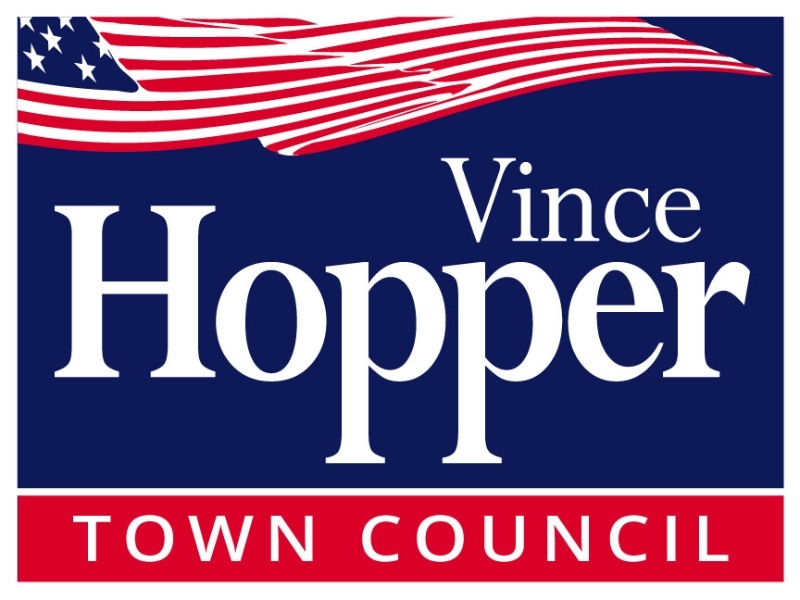 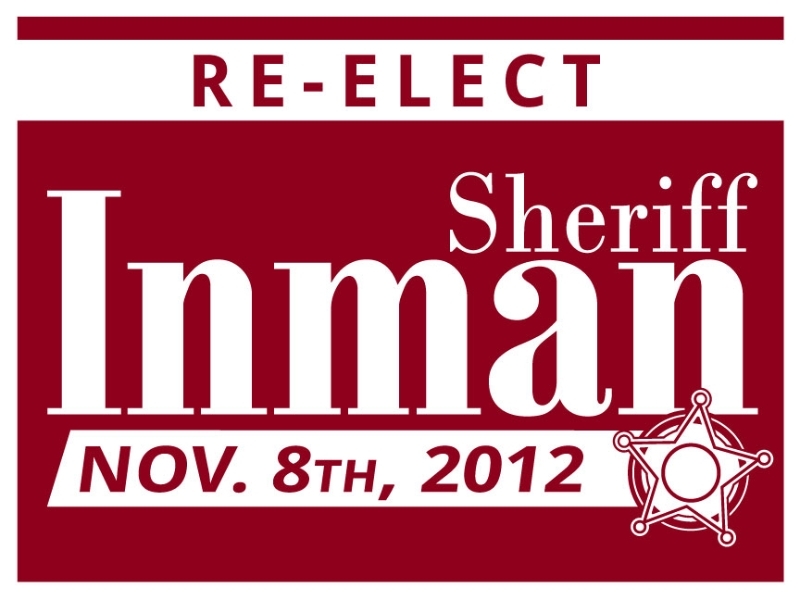 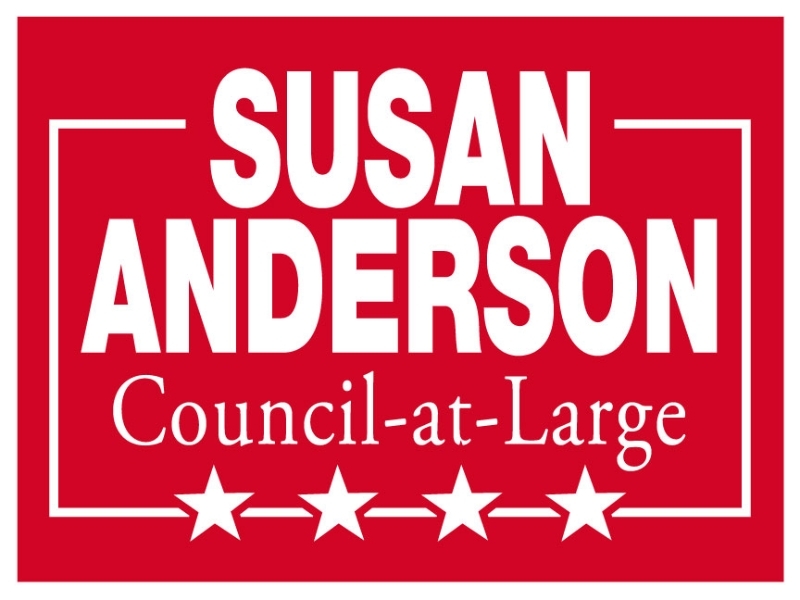 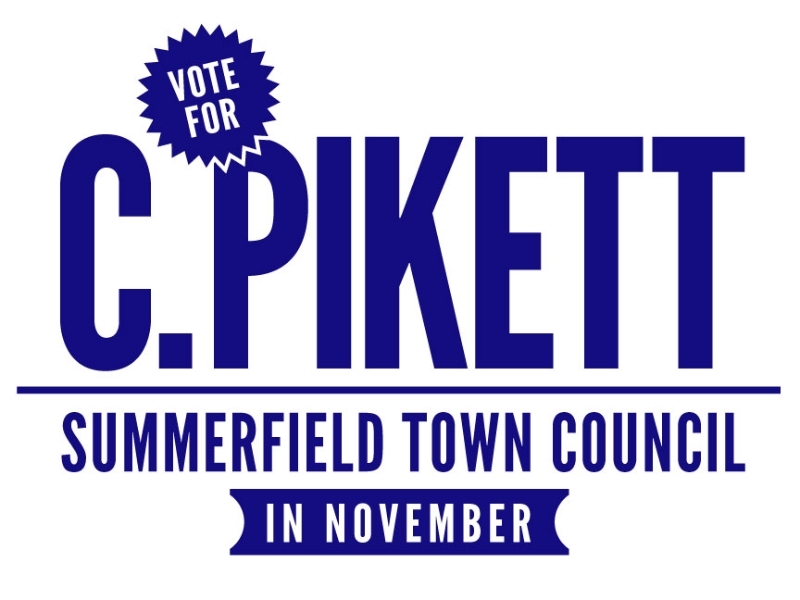 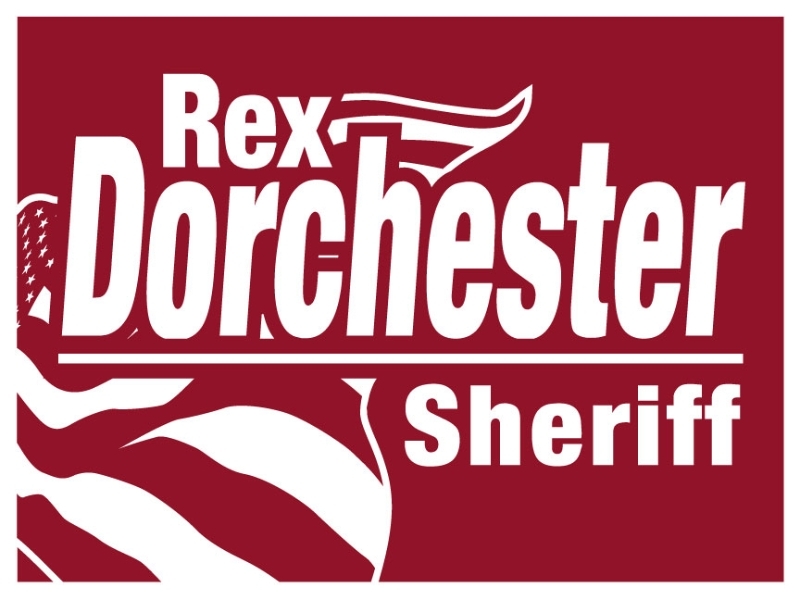 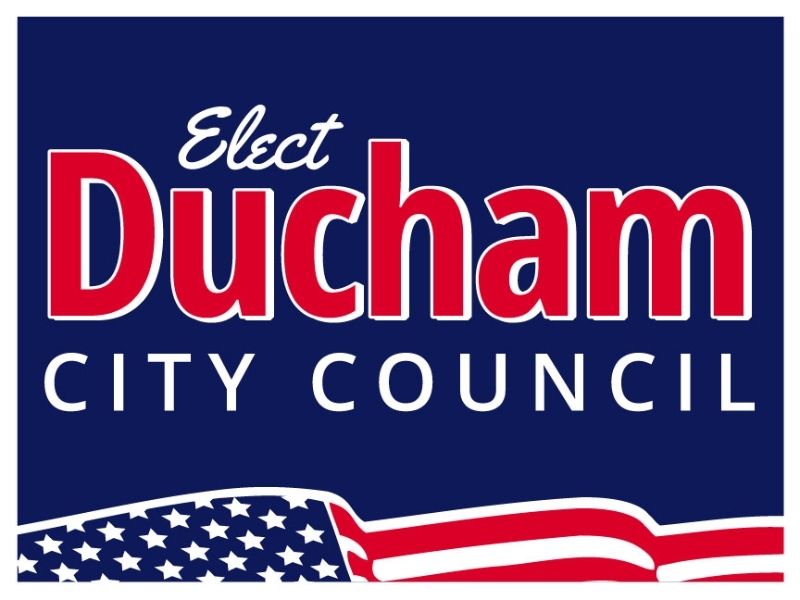 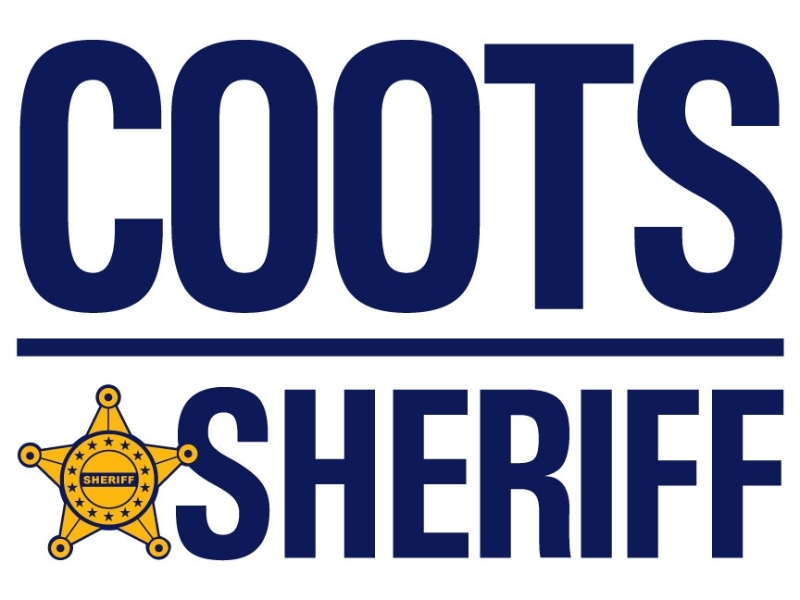 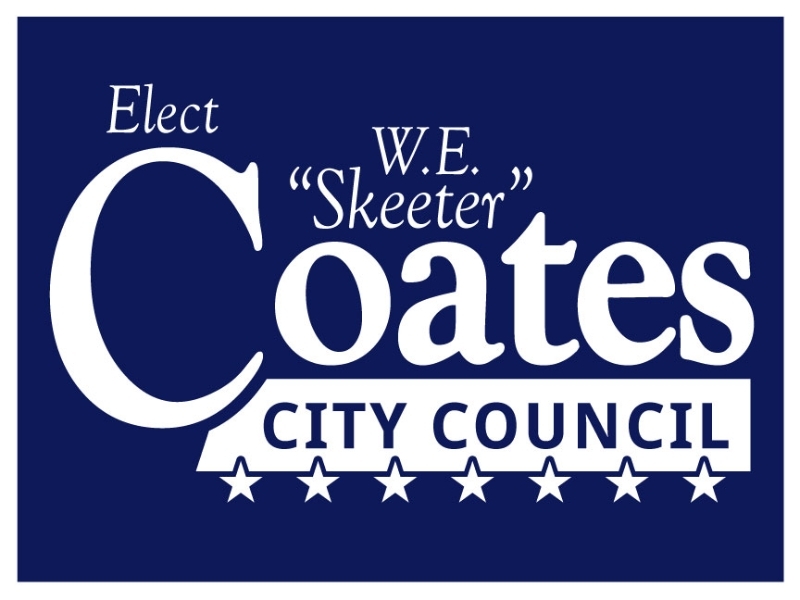 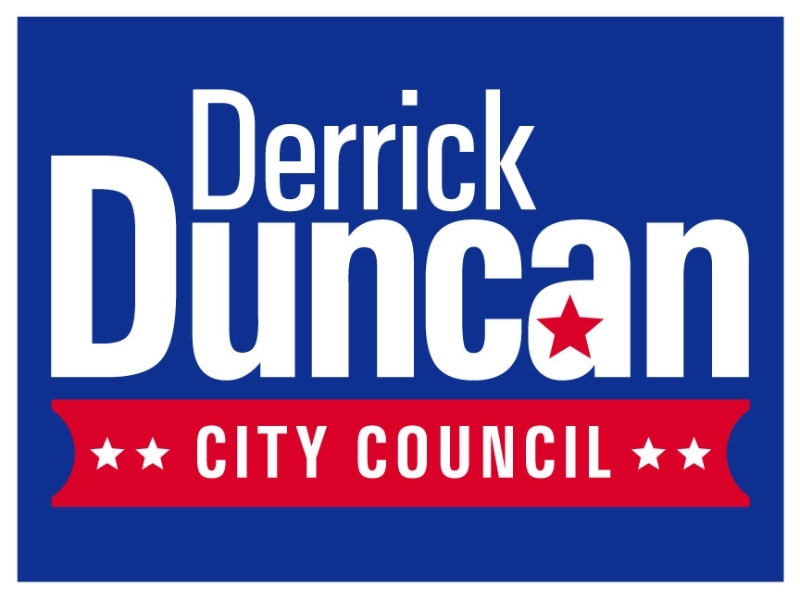 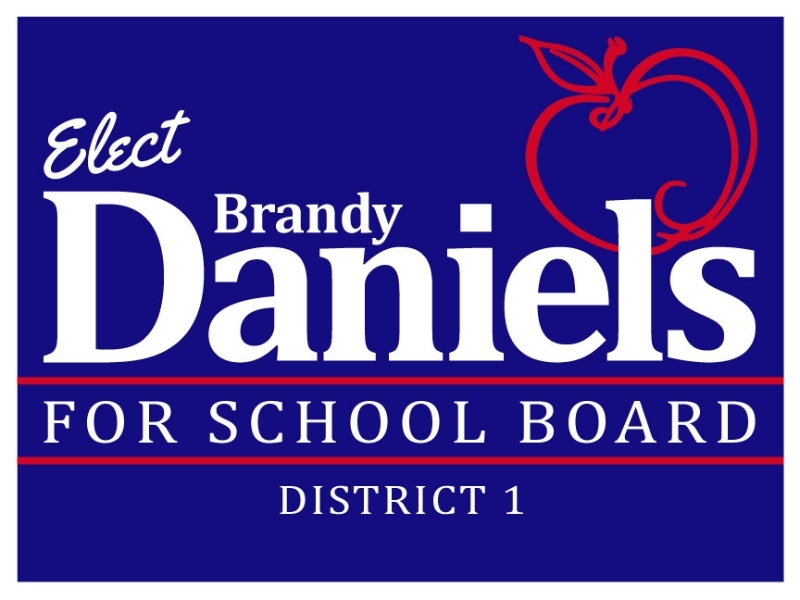 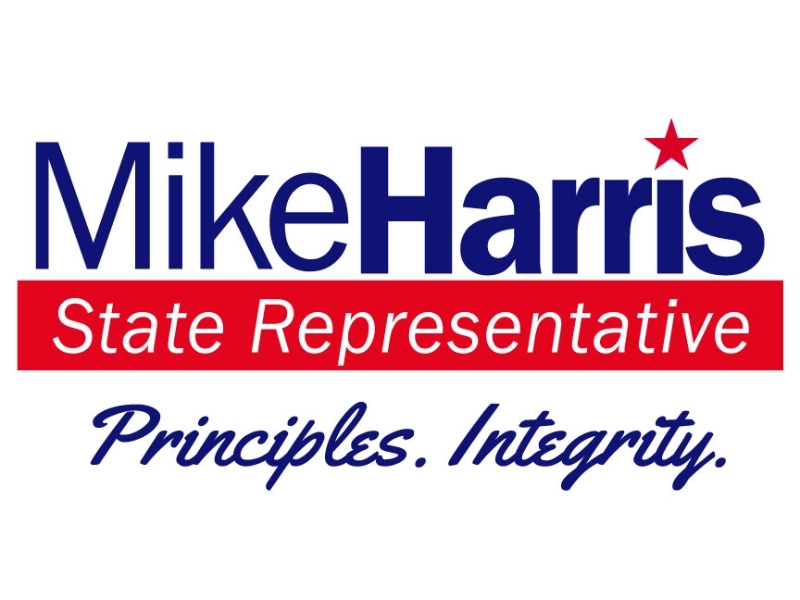 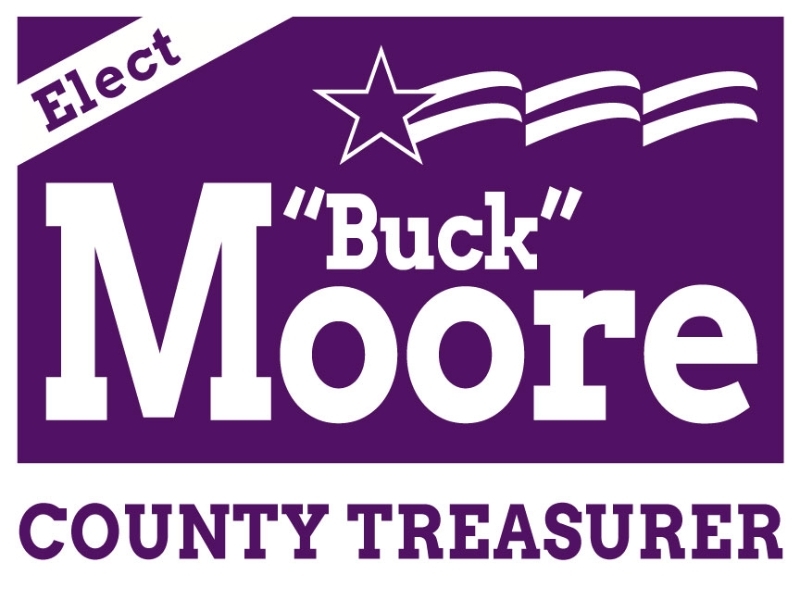 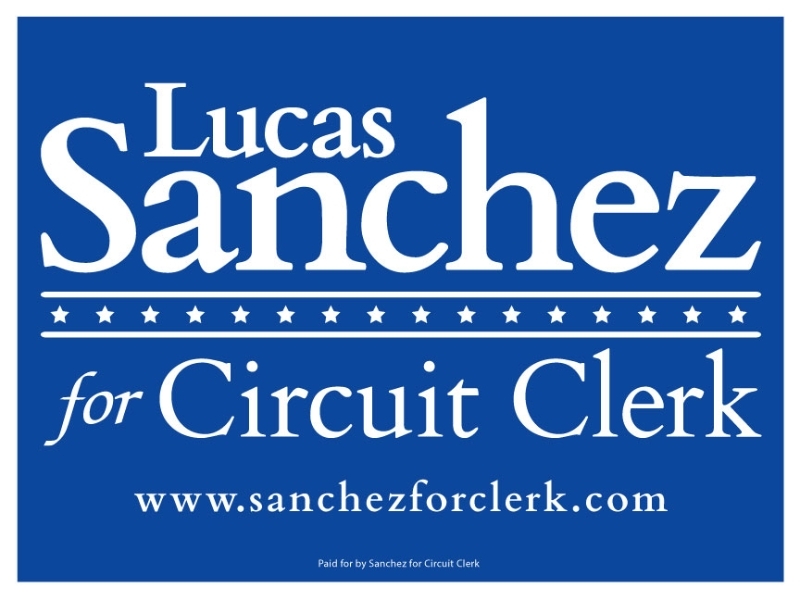 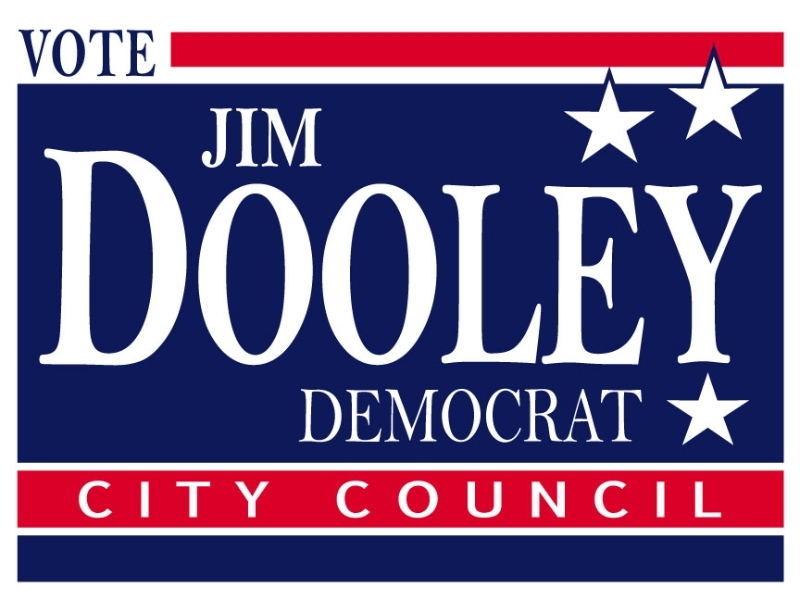 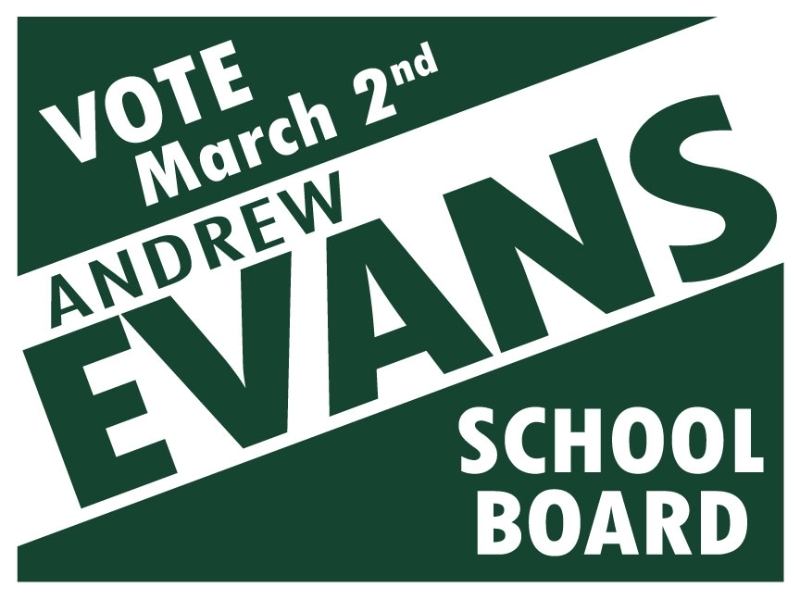 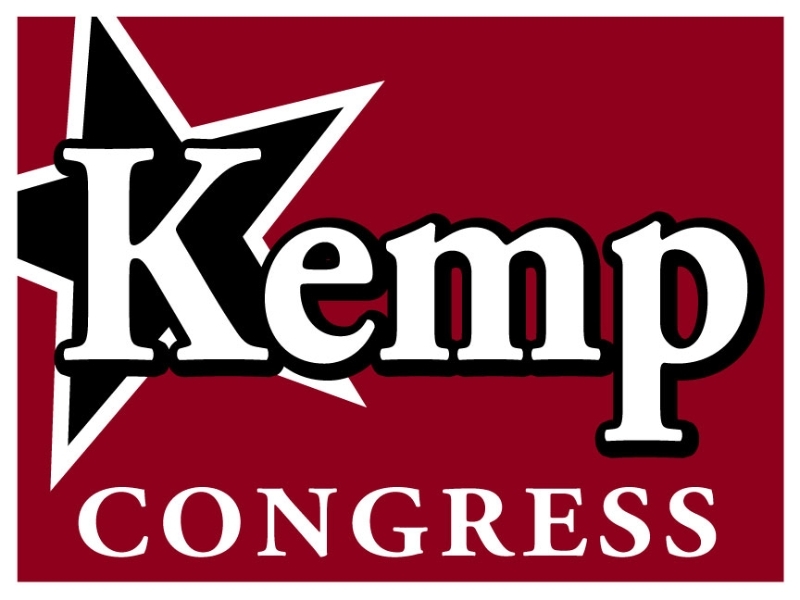 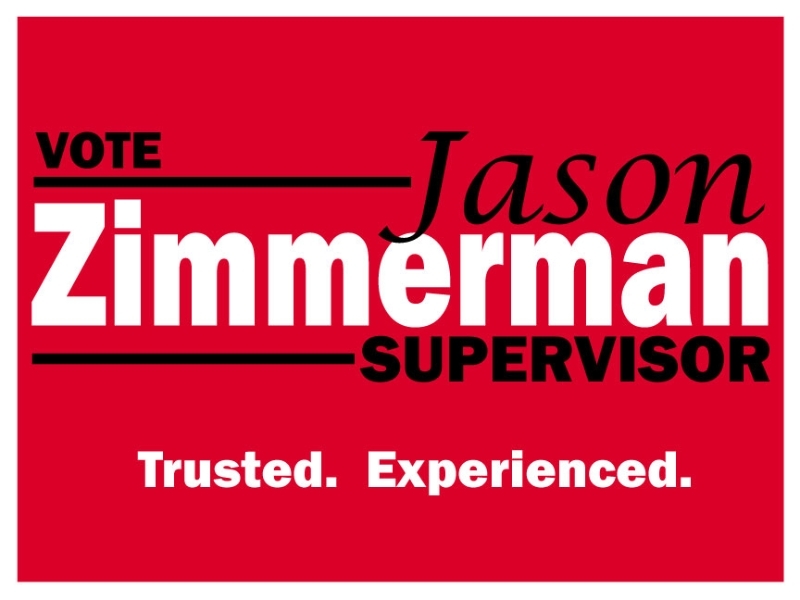 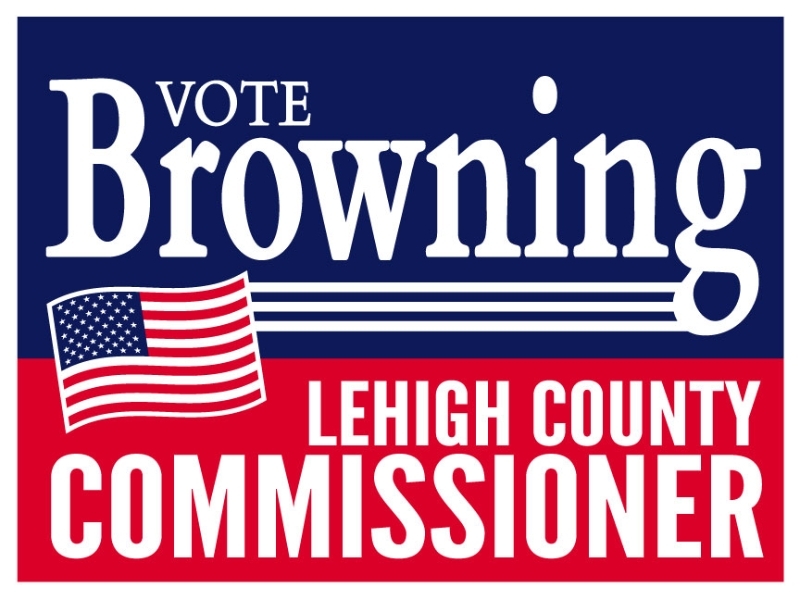 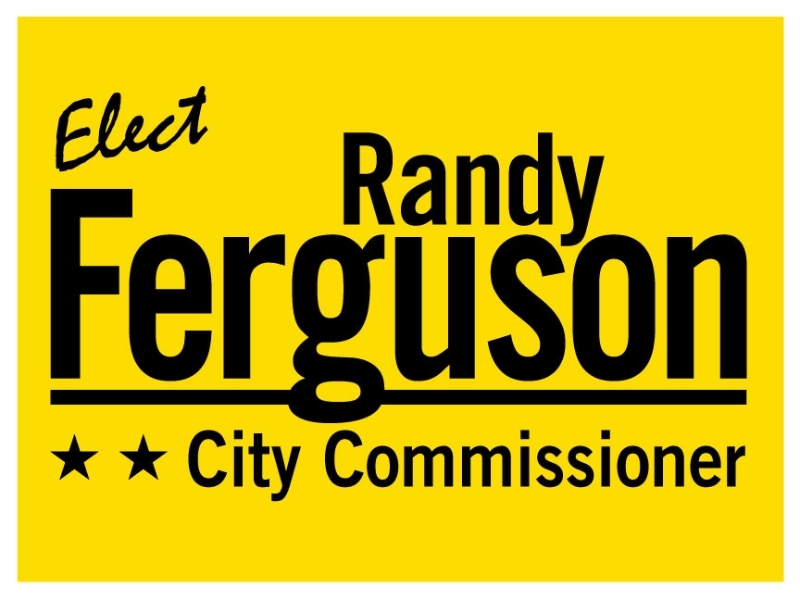 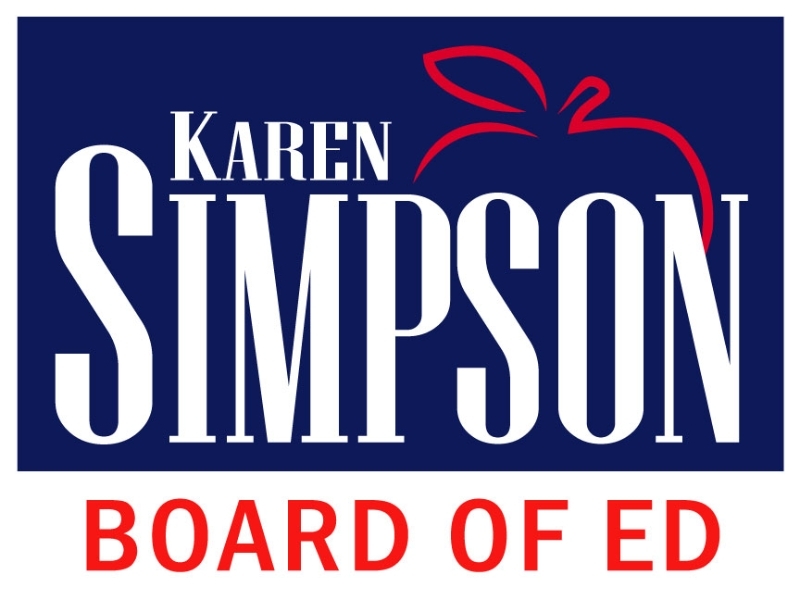 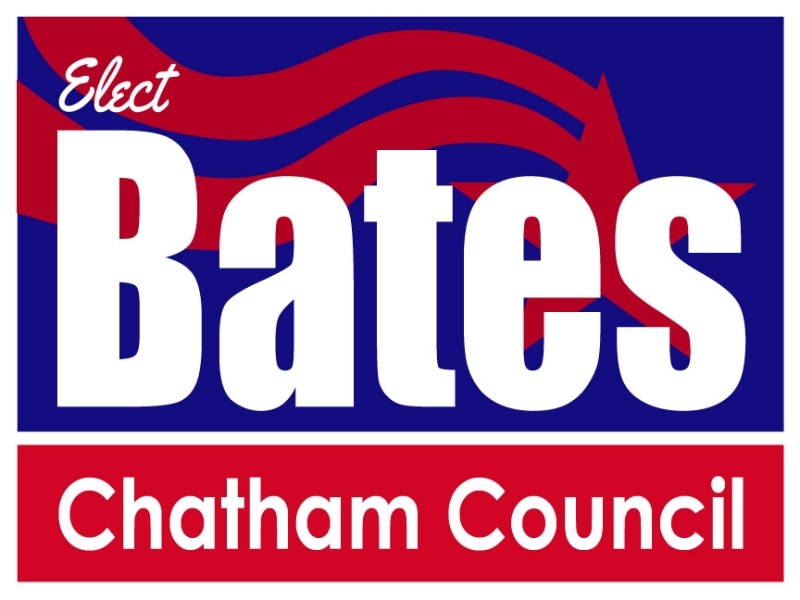 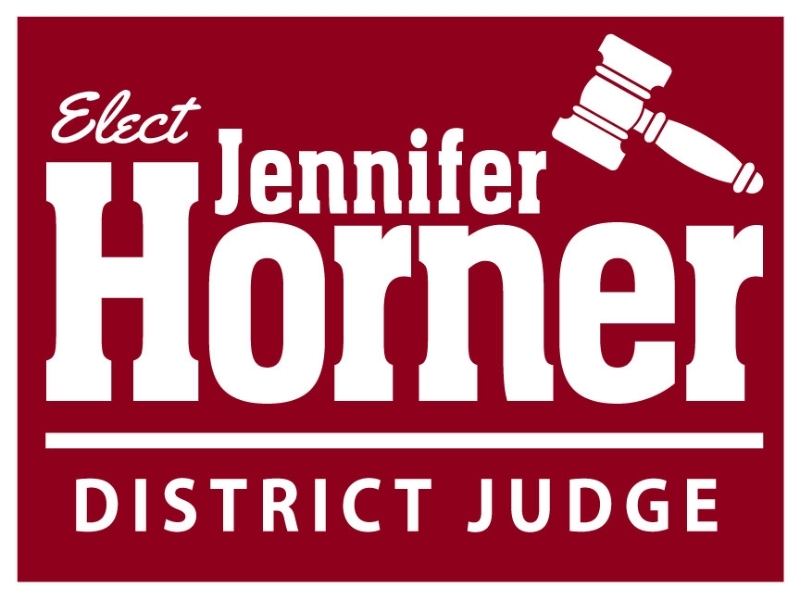 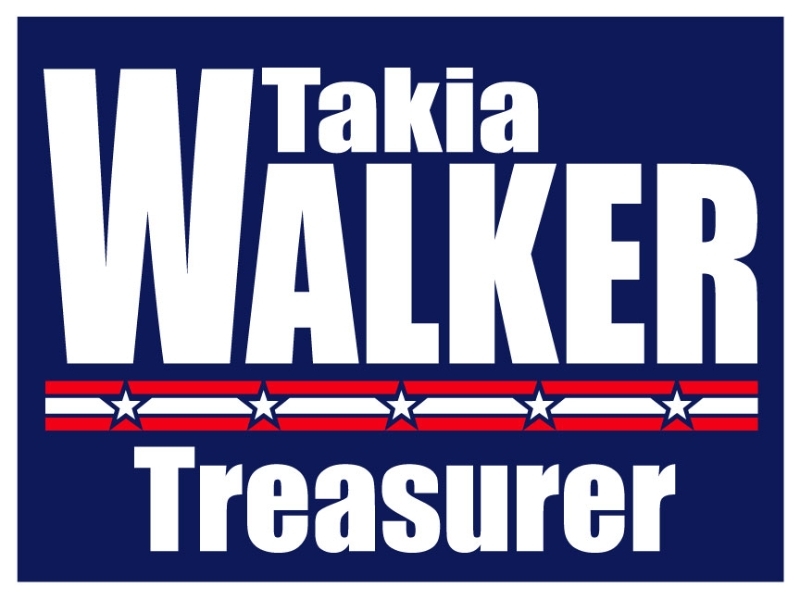 Put our expertise to work and impress voters with a professional quality logo! 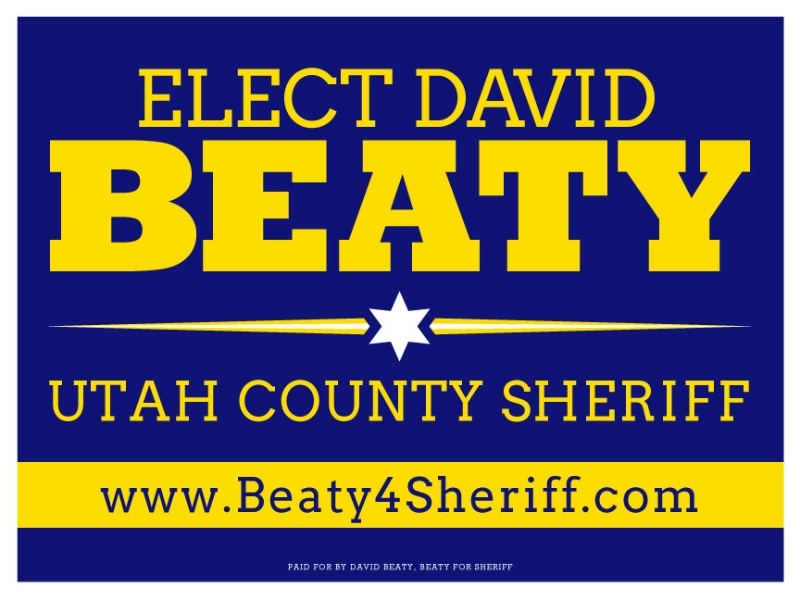 Below are just a few ideas. 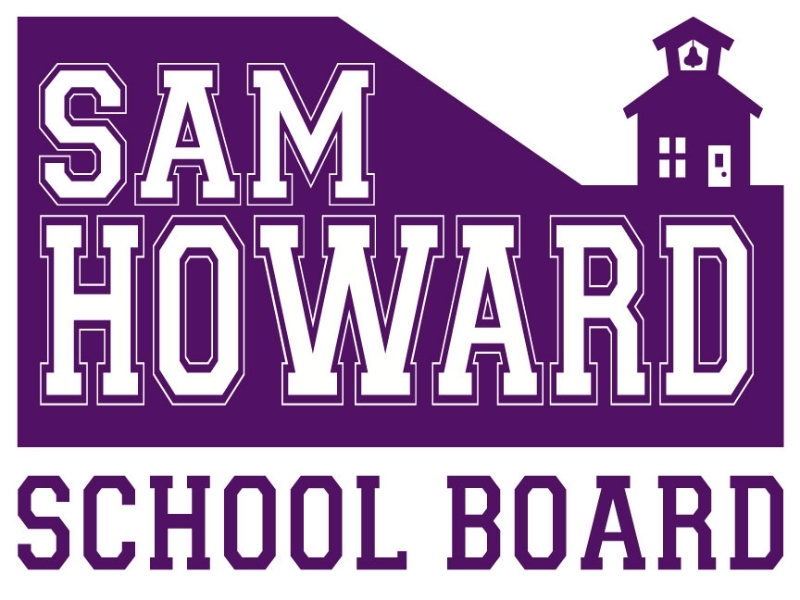 All logos can be customized with your choice of text, color, or graphics!